If you are interested in learning more about our troop please feel free to email us or attend one of our meetings. 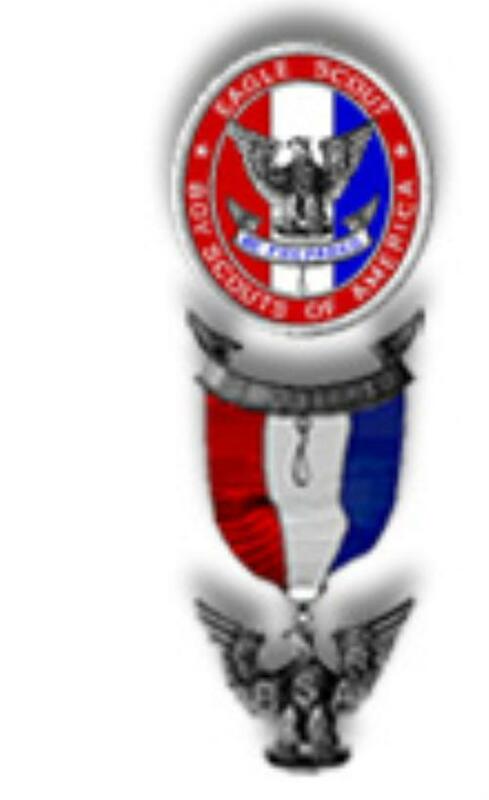 Boy Scouts of America is an organization whose mission is to instill in its members an appreciation of their duty to God and their community. In addition, it strives to help scouts develop leadership skills, as well as physical, moral and mental fitness. One of the hallmarks of Troop 32 is the service it provides to its sponsoring organization and its surrounding community. Our troop is boy run and emphasizes the use of the patrol method in doing so. The scouts themselves organize and plan events, which allows them to learn by doing it themselves. The troop's trained adult leadership is present to guide and support them. My goals as Scoutmaster are to keep the boys interested in scouting through an active and fun agenda and help them mature into confident and responsible young men. I encourage you and your son to visit Troop 32 where you will be able to see for yourself how our troop operates as well as meet our fine scouts and parents. Please feel free to contact us to set up a visit or if you have any questions. Thank you for considering Troop 32.